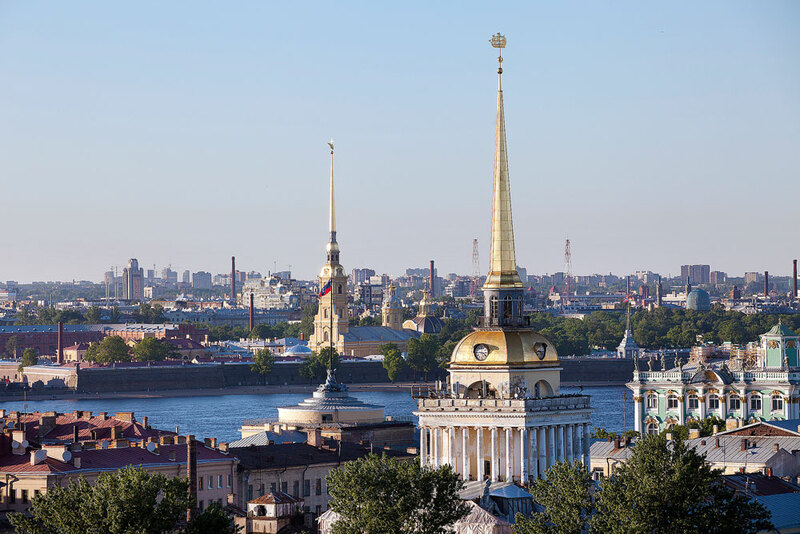 The first Investment Forum in St. Petersburg will gather about 300 experts. The first Investment Forum opening in St. Petersburg on Oct. 24 will gather about 300 experts who will discuss the investment climate in the city and country on the whole, the city’s investment committee told TASS. "The discussions agenda includes: the investment climate in Russia and St. Petersburg, import substitution as a method to promote investment activity, the practice of implementation and prospects of development of public and private partnership projects, new areas for investment," the committee said. Overall, the forum’s program will include 10 large-scale events. About 300 representatives of federal and regional power bodies, international and Russian financial experts, representatives of Russian, international and transnational companies and development institutions are expected to attend the forum. Earlier, St. Petersburg governor Georgy Poltavchenko said that more than 2.3 trillion rubles ($36.8 billion) has been attracted over the past five years to the fixed assets of the city’s enterprises and organizations.